""@context"": ""http://www.schema.org"", ""@type"": ""Plumber"", ""name"": ""TruCare Plumbing and Drain Cleaning"", ""url"": ""https://trucareplumbing.com"", ""logo"": ""https://trucareplumbing.com/wp-content/uploads/2019/02/cropped-TruCare-Plumbing-and-Drain-Cleaning-Lebanon-TN.jpg"", ""image"": ""https://trucareplumbing.com/wp-content/uploads/2019/02/cropped-TruCare-Plumbing-and-Drain-Cleaning-Lebanon-TN.jpg"", ""description"": ""Call TruCare Plumbing and Drain Cleaning at (615) 549-0601 for quality plumbing and exceptional service to our customers in the Lebanon Tennessee Metropolitan area. We provide 24 hour service for all types of projects including residential, commercial, or industrial, and our types of service include Water Heaters, Toilets, Sinks Faucets, Sewer, Main Line and Drain cleaning, Toilet Back Ups, Bathrooms Sinks & Bath Tubs, Garbage Disposals, Shower Drains, Floor Drains, Bio Clean Maintenance Treatments Available, Install / Repair Water Lines, Water Softeners & Filtration, Backflow Testing, Frozen Pipes, Drain Repairs, Sump Pumps, and other home services. 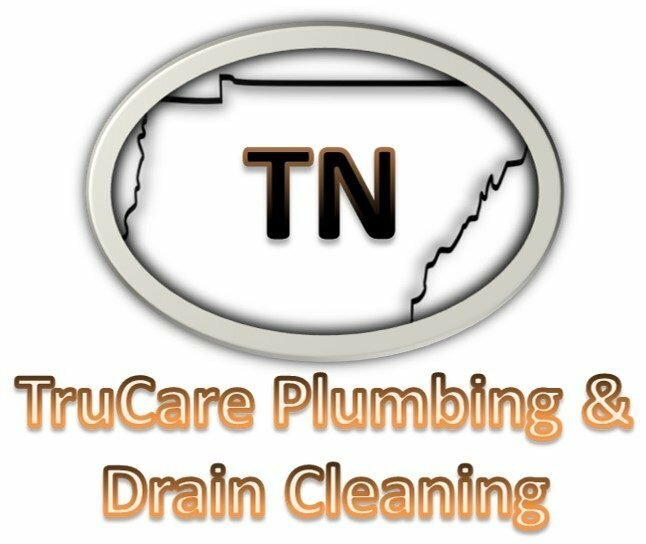 Serving our community in Wilson County TN including Big Spring TN, Cainsville TN, Carroll TN, Cherry Valley TN, Couchville TN, Doaks Crossroads TN, Eagleville TN, Egan TN, Gladeville TN, Green Hill TN, Hunters Point TN, Hurricane TN, LaGuardo TN, Lebanon TN, Leeville TN, Martha TN, Mt Juliet TN, Norene TN, Oakland TN, Possum Town TN, Prosperity TN, Rural Hill TN, Shop Springs TN, Statesville TN, Suggs Creek TN, Tuckers Crossroads TN, Vesta TN, Vine TN, Watertown TN"", ""address"": ""@type"": ""PostalAddress"", ""streetAddress"": ""3000 Blackberry Lane"", ""addressLocality"": ""Lebanon"", ""addressRegion"": ""TN"", ""postalCode"": ""37087"", ""addressCountry"": ""United States"" , ""geo"": ""@type"": ""GeoCoordinates"", ""latitude"": ""36.1960504"", ""longitude"": ""-86.3588243"" , ""openingHours"": ""Mo, Tu, We, Th, Fr, Sa, Su 00:00-24:00"", ""contactPoint"": ""@type"": ""ContactPoint"", ""telephone"": ""(615) 549-0601"", ""contactType"": ""Business"" , ""aggregateRating"" : ""@type"" : ""AggregateRating"", ""ratingValue"" : ""4.9"", ""ratingCount"" : ""87"" , ""review"" : ""@type"" : ""Review"", ""author"" : ""Percy Manta"", ""itemReviewed"" : ""Plumbing Service"", ""reviewBody"" : ""I'm very happy with the plumbing service I received from TruCare Plumbing and Drain Cleaning. They were considerate and did a great job. I definitely recommend them for any plumbing needs. "", ""reviewRating"" : ""@type"" : ""Rating"", ""bestRating"": ""5"", ""ratingValue"": ""5"", ""worstRating"": ""1""